Windows 10 is getting more Smarter day by day. 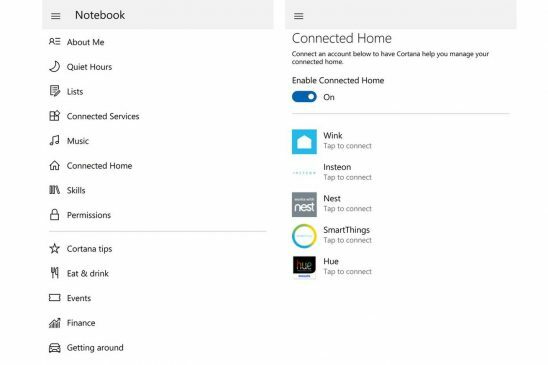 Yes Windows 10 users will now be able to treat their PCs more like smart home hubs . Windows 10 is getting more Smarter day by day. Yes Windows 10 users will now be able to treat their PCs more like smart home hubs . 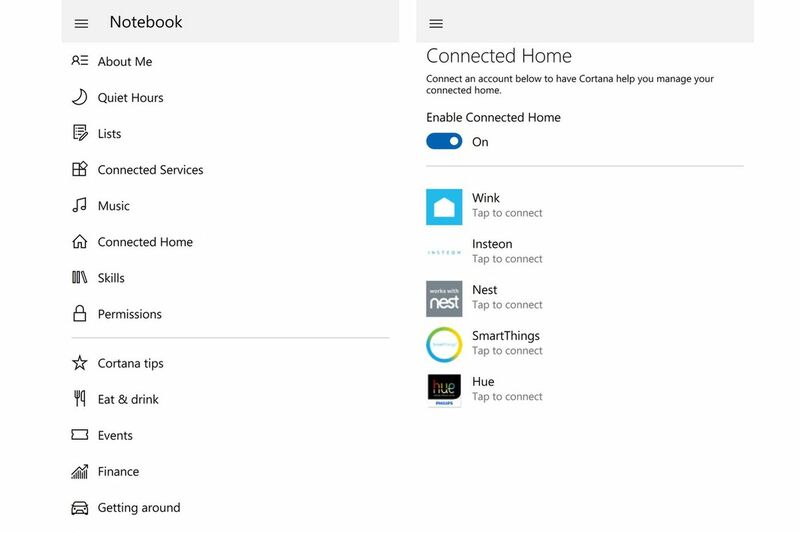 As per reports today, it came out that Microsoft has added a “connected home ” section to Cortana. 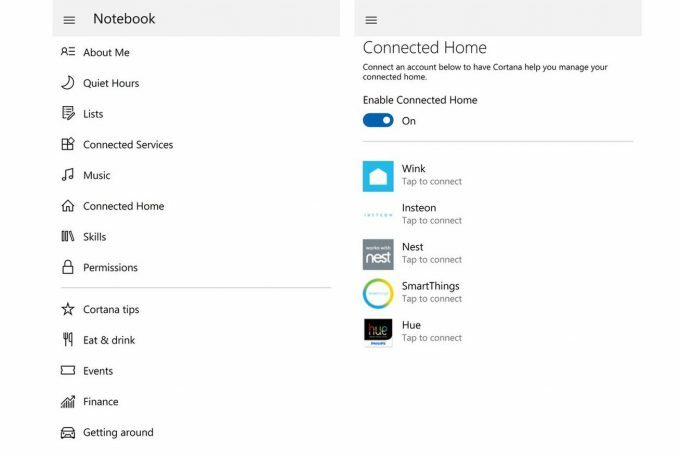 By using Connected home section user can sign into smart home services, Which will give cortana its controls.It’s currently compatible with Wink, Insteon, Nest, SmartThings, and Hue. 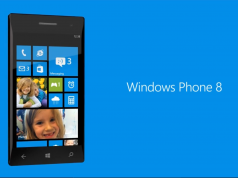 Sources says that they have seen Connected home menu both on Windows 10 desktop and mobile. So This update will be rolling out soon or might have started. The Verge’s Tom Warren reported earlier this year that Microsoft was working on a new HomeHub feature that would create a family environment on the PC with shared access to calendars and apps. The idea was also to enable Windows 10 to serve as a smart home hub for connected devices. While this feature is making so good noise , Microsoft is also preparing to release of Harman Kardon;s Cortana-powered invoke speakers, which will be the first speakers to include the assistant. We don’t know when exactly it ll go out for sale but it might have pricing of $199. Stay Tuned to Msleaks for more stuff related to TECH. Next articleLeak : Early version of Cloud-powered Clipboard on Windows 10!